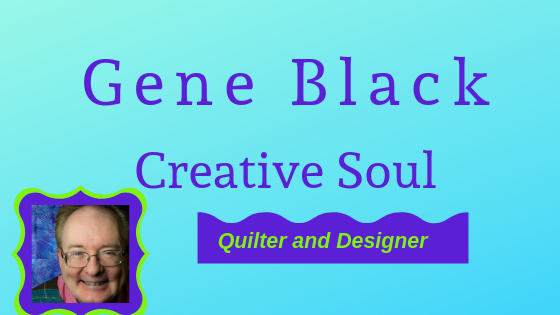 Gene Black an Alabama Artist and Quilter: I really REALLY want to win an AccuQuilt Go! cutter. I really REALLY want to win an AccuQuilt Go! cutter. I am posting this as an entry for the "IHAN GO! Fabric Cutter Giveaway"
There are lots of ways you can enter- I chose one that I thought was fun. I like trying my hand at limericks. Here are TWO limericks that I wrote. Kelly said "Write a Limerick or poem about IHAN or the GO! 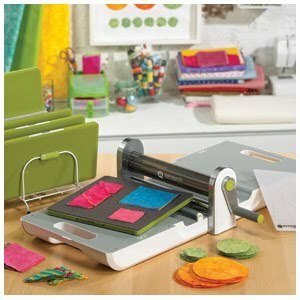 Fabric Cutter by AccuQuilt "
There once was a quilter named Gene. He wanted a Go! machine. And for quilters that is serene! but nevertheless, I'm a fan! I am sitting here chuckling to myself....funny Gene!! Very cute but I still think you should have taken Barb's dare and shown photos of your sewing area! BTW - you need to "run to the library" and get "The Girl Who Chased the Moon" - oh, it was so good. I finished it last night!!! 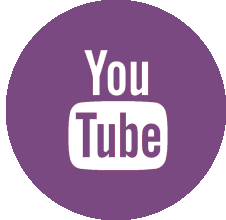 I don't think I can even give a review without giving away too much...it is awesome!!!!!!!!! oh i love it....but for goodness sakes, if you all keep entering how will i win? Funny limericks! Love them both! and that could win Gene that machine. Gene, I saw your suggestion for choosing a winner and I have to agree with Kelly ;). But, I do like your limericks. Nice job! I hope you win! both are really funny!!!!! good luck! Ha! Awesome - I hope you win! C'mon and Rock my World!!!! Was I missing? I didn't realize it.